Apple likes to make a pretty big deal about its privacy chops, comparing itself to companies who are less than great at keeping our data where it should be without misusing it. That doesn’t mean that Apple is immune to software bugs though, and it’s fallen foul of a real doozy. As has been discovered recently, if you make a FaceTime call to someone you can force a connection, even if they don’t pick up. The process of making this happen is scarily simply. Simple initiate a FaceTime call and then add your own number to it to create a Group FaceTime call. At this point you’ll have complete access to the recipient’s audio feed, meaning you can listen in even before they pick up. As if that wasn’t bad enough, if the call recipient presses the sleep/wake button in an attempt at canceling the call, the caller will also see a live video feed as well. Again, this is all without the call recipient answering the call itself, so they’ll have no idea this is happening. Apple is aware of the bug and will apparently have a fix out later this week. 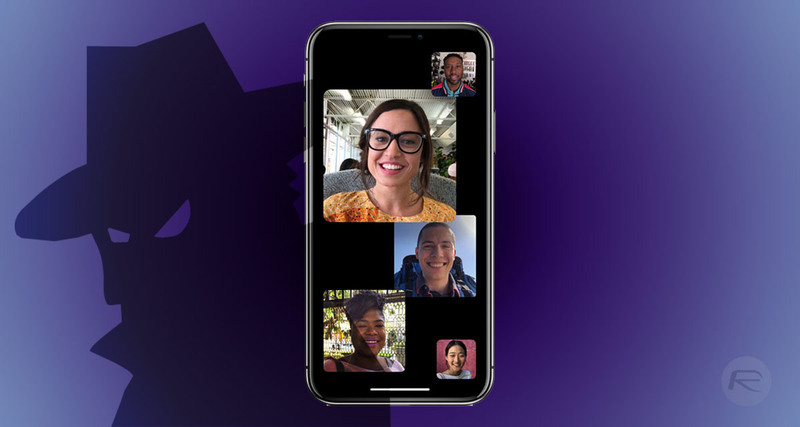 In the mean time, it’s disabled Group FaceTime server-side entirely, which isn’t great for anyone who needs to use it. This is of course not a great look for Apple, and in typical fashion it isn’t really telling anyone what happened here. 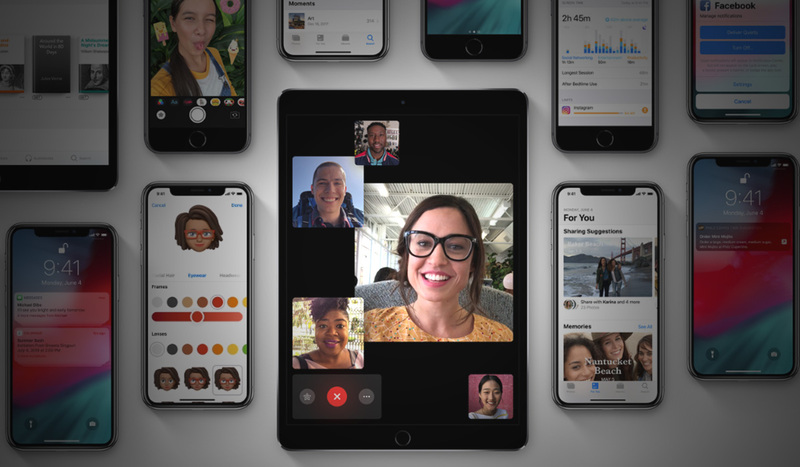 While we wait for a fix, you can disable FaceTime entirely to be sure of your privacy, but the removal of Group FaceTime should have us all sleeping a little easier without having to go to such lengths. This bug is still present in the current iOS 12.2 beta, so we’d expect an update to that to arrive shortly, too. Check out the demo of the bug in action below.